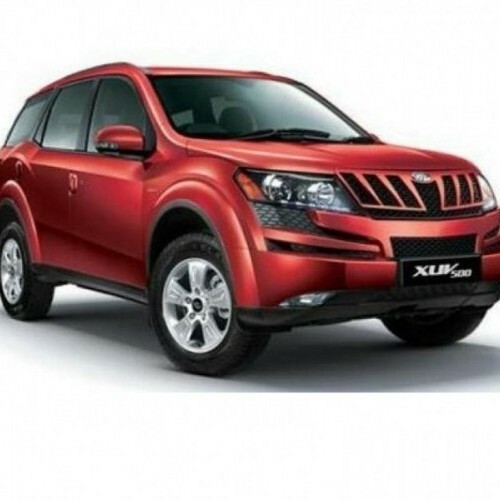 Offer Name : On Mahindra Xuv 500 :- Get Benefits up to Rs. 64,000. 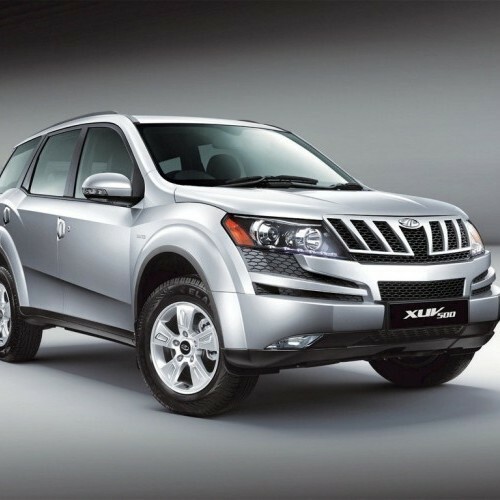 On Mahindra Xuv 500 :- Get Benefits up to Rs. 64,000. 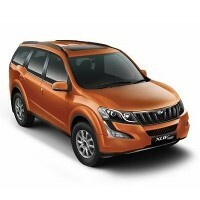 On Mahindra XUV 500 :- Get Benefits up to Rs. 64,000 | Assured Gift On Every Test Drive & Chance To Win Grand Prize Every Weekend | Special offer for Government Employees. Mahindra has launched its facelifted version of its previous famous SUV - XUV 500 at an attractive price range of around Rs.11.21 lakh. The new vehicle remains to be constant except for minor cosmetic and mechanical changes. At the front, it has a refreshed front fascia, innovative chrome grille, powerful head lamps with black treatment, L shaped chrome finished fog lamps as well as S shaped LED daytime running lamps. The rear also looks very fresh with the revised rear door with chrome number plate. The fuel efficiency of the vehicle is really good compared to its previous version in which the old version returns 15kmpl and the new version returns 16kmpl which is quite impressive. The new XUV 500 is powered by a transversely located 2.2-litre mHawk engine churning out a power in the range of 120bhp to 140bhp. It comes in six different variants including W4 4x2, W6 4x2, W8 4x2, W10 4x2, W8 4x4, W10 4x4 with a price range between Rs.11.21 lakh - Rs.15.99 respectively. The company insists that the new car is well incorporated with a refreshed suspension setup for its better ride quality and high speed stability. Its ESP has also been modified for excellent performance around corners. 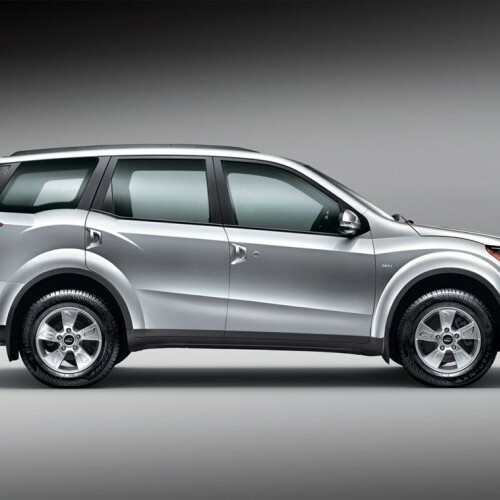 Finally, the new SUV Mahindra XUV 500 would give a very tough competition to its similar other cars. Mahindra XUV500 is available in 28 variants. View below listing of variants based on their fuel type. Upcoming variants of XUV500 are also listed here. 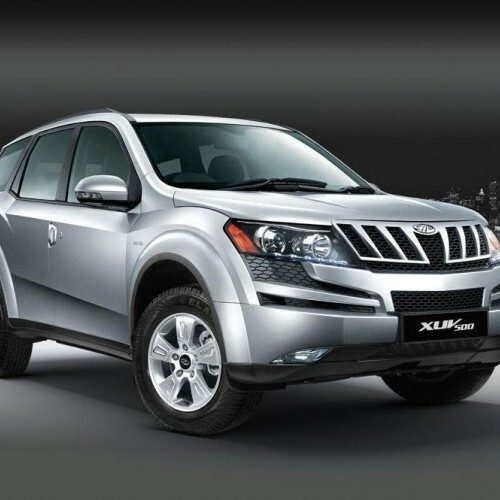 * Prices of Mahindra XUV500 car indicated here are ex-showroom price not the on road price of XUV500. Price list is subject to change and for the latest Mahindra XUV500 India prices, submit your details at the booking form available at the top, so that our sales team will get back to you. Mahindra XUV500 mileage mentioned here is based on ARAI test drive and not from XUV500 review by vicky team. 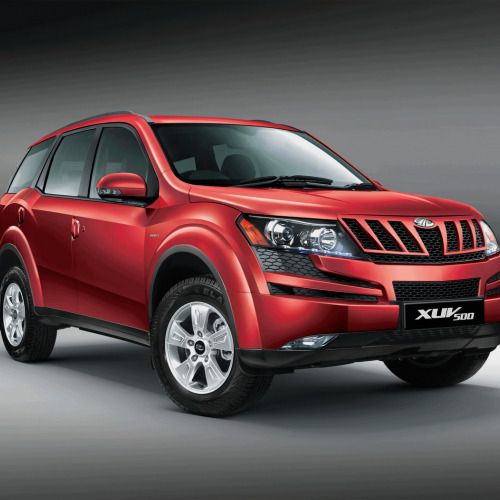 "The prime specs of Mahindra XUV500 are listed here. The overall length, width of the car should give you an idea about parking space it require. The ground clearance (lowest part of the car to the ground) will give you the measure of water wading capability and confidence of XUV500's capability to run over potholes and speed breakers. However GC (ground clearance) won't tell everything. Other important factors like approach angle, breakover angle and departure angle is required to assess the cars' ability to run in rained indian roads and light off road tracks.Engine specs of XUV500 are also listed here. With the power (in bhp) and torque (Nm) figures the most important ratios - power to weight ratio of XUV500 and torque to weight ratio. The displacement (in cc) is the measure of cubic capacity of the engine. Earlier there was a notion, larger engines produce more power and torque however with the invention of advanced technologies this is no longer true." 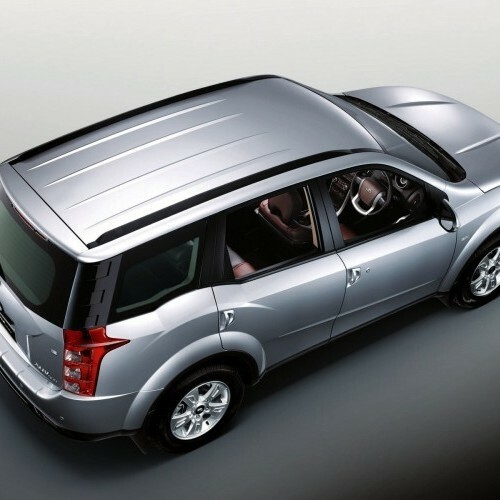 Find your favourite Mahindra XUV500 car features list. While power windows, power steering and central locking are considered prime convenience features, the presence of safety features such as abs and airbags will give the necessary safety for the XUV500 occupants. Alloy wheels is something everyone would love to boast about. I could be able to find that Mahindra XUV 500 is not a satisfactory model even at the test drive of that car. Actually I had great expectation with the vehicle but it totally disappointed me. While travelling at a speed of around 100 kmph, the vehicle was bouncing all over the place and it is better to go for Mahindra Bolero, Mahindra Scorpio compared to XUV 500. 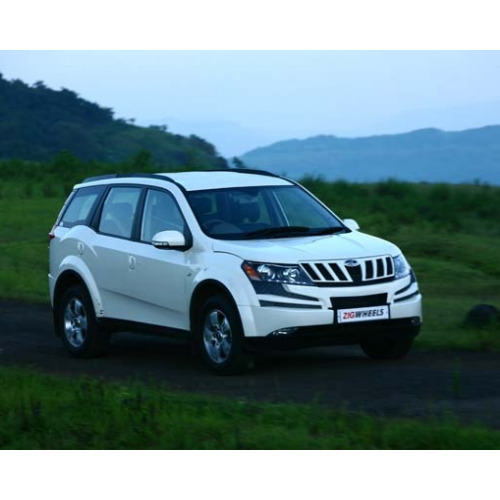 Overall, Mahindra XUV 500 - a disappointed vehicle. Friends, While purchasing the car, just think more than two times before taking a decision and choose the right car. We should not waste the money by investing the hard earned amount for the car. 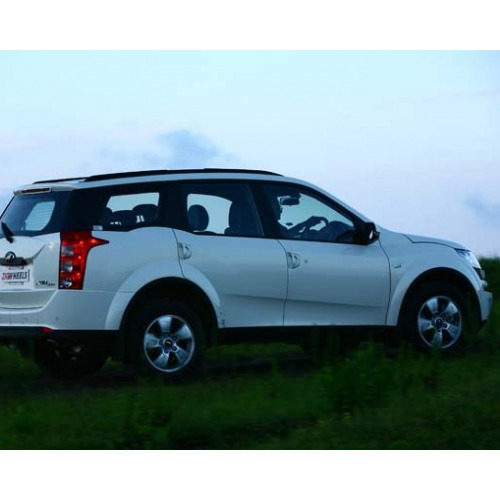 Mahindra XUV 500 has nothing except the appearance of the car. Actually I have bought this car for its affordable price because it seems to be very cheaper in its segment and so I preferred. But after that I worried a lot for purchasing the car. Hereafter I never suggest anybody to go for Mahindra XUV 500. Friends be alert.